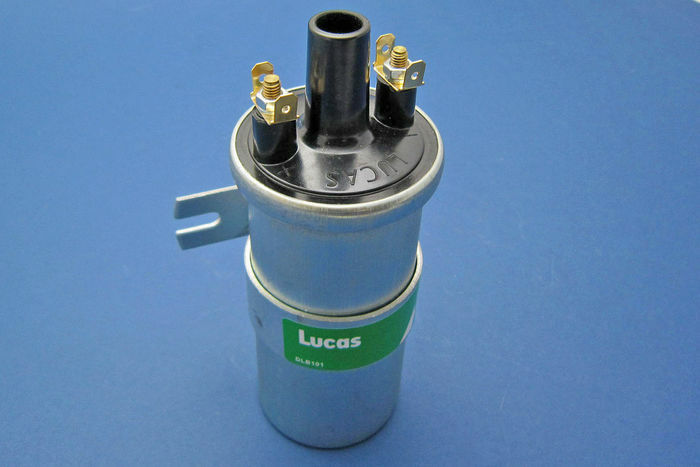 Standard 12V Lucas ignition coil (Primary resistance 3 Ohms). Has push in HT connection. Diameter 53mm. Suitable connector 060301 & cover 060403. 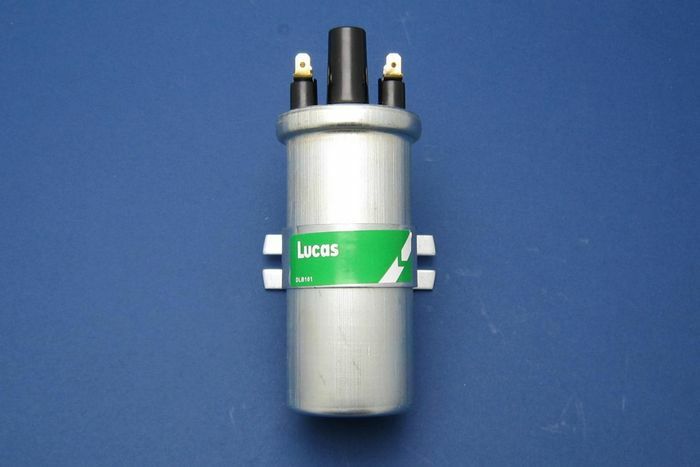 We have some DLB101 coils with the wrong labels also available in the clearance section.